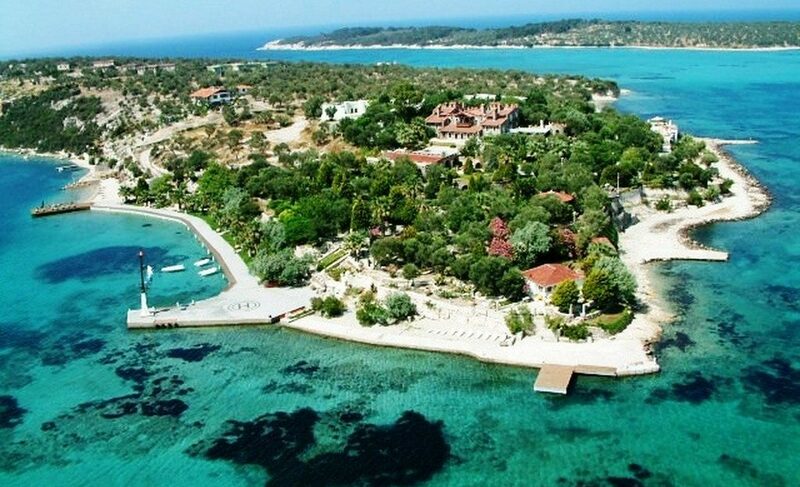 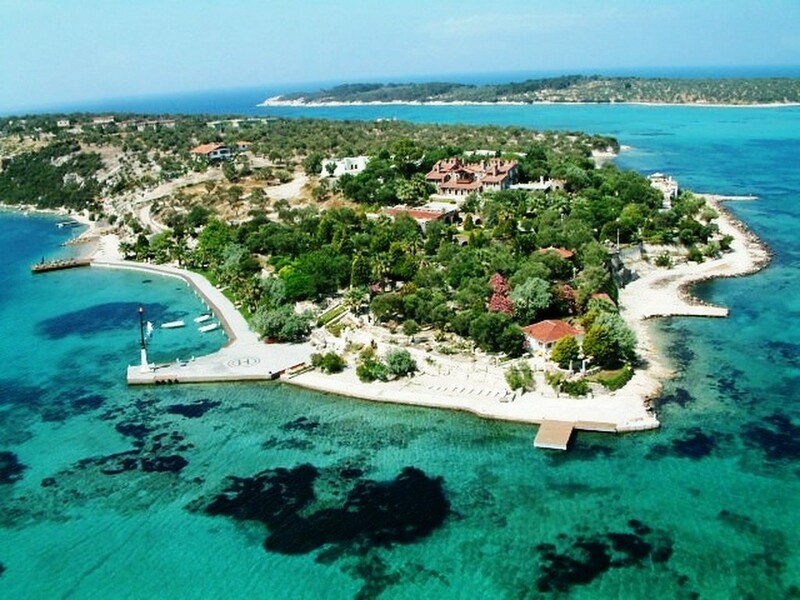 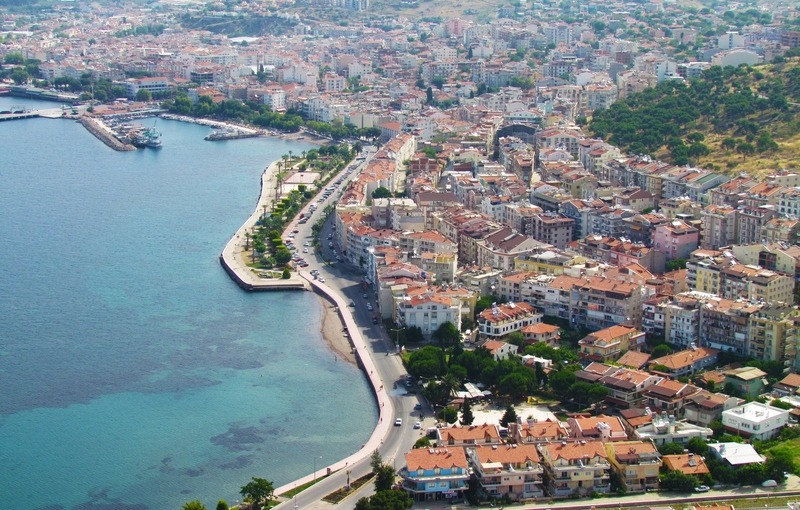 Dikili is a coastal town and a district of İzmir Province in the Aegean Region of Turkey. 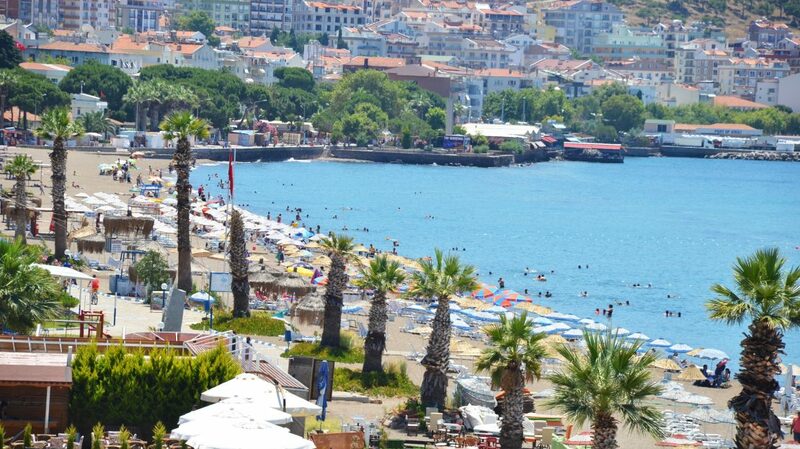 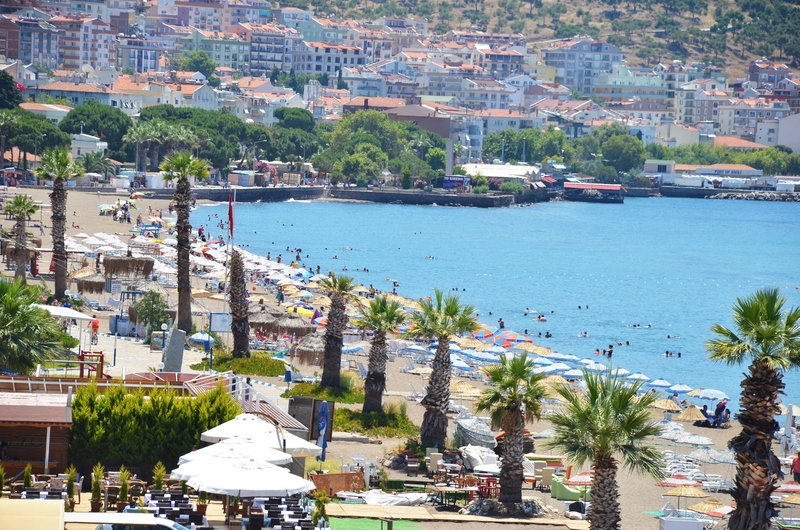 The district is quite picturesque both along its shoreline and in its interior parts, and is a popular summer resort. 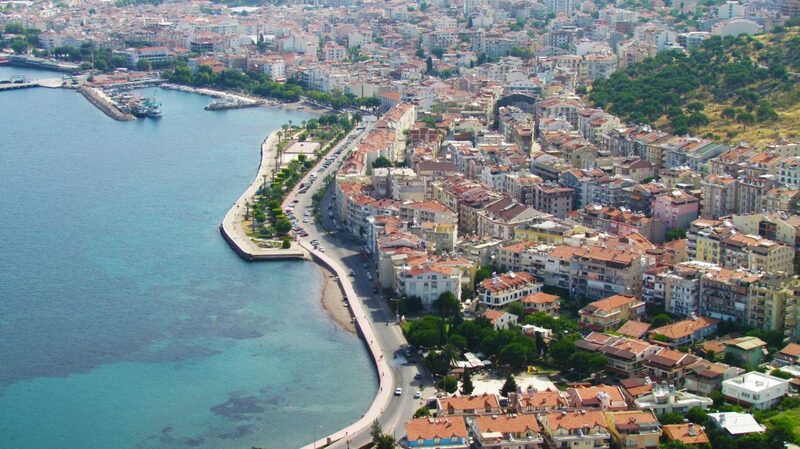 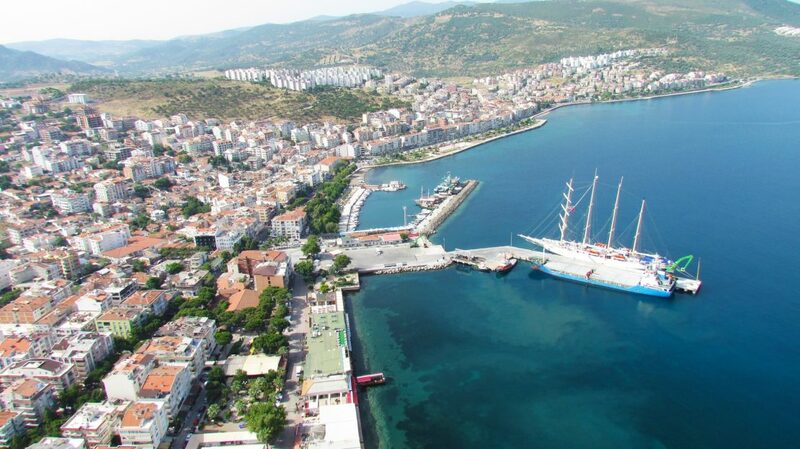 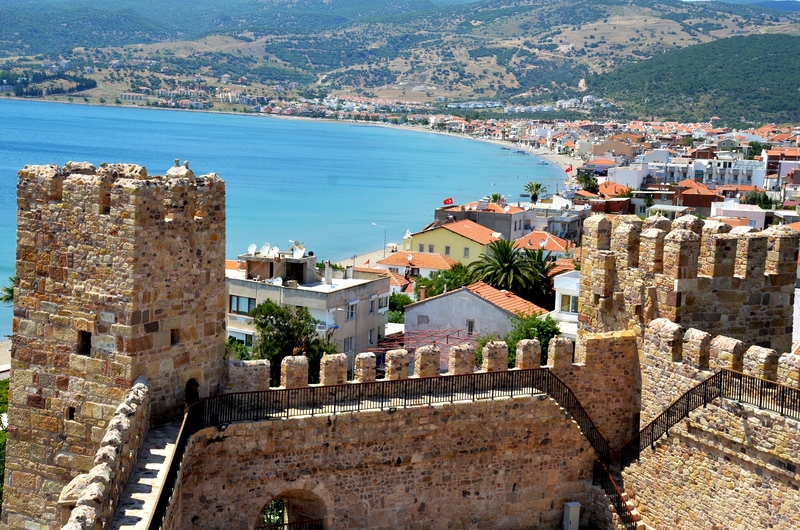 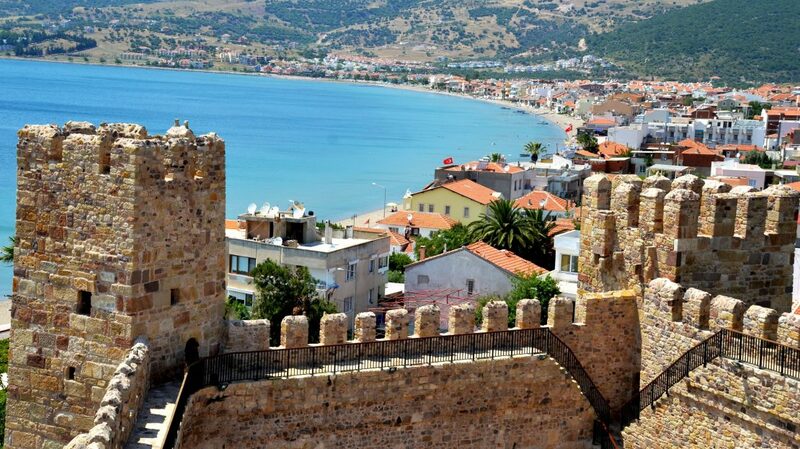 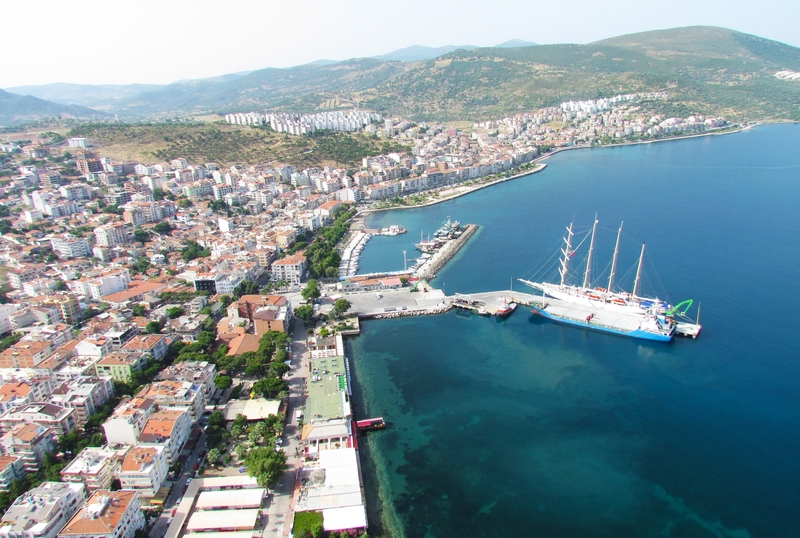 The center town of Dikili is situated at about 120 km (75 mi) north of İzmir, served by a good road. 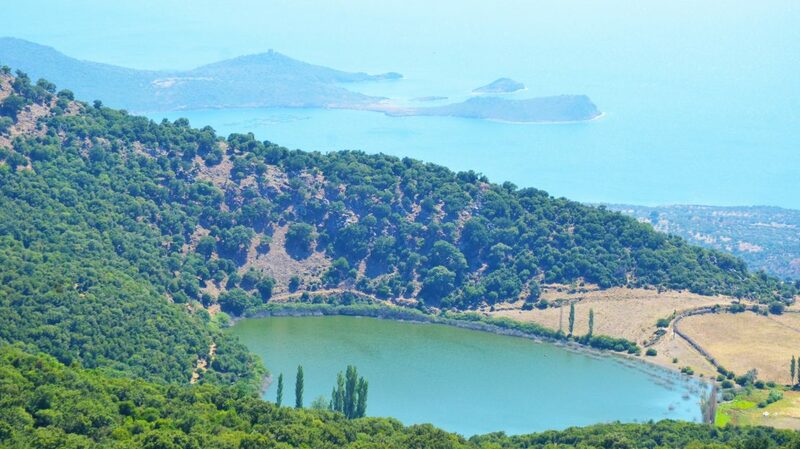 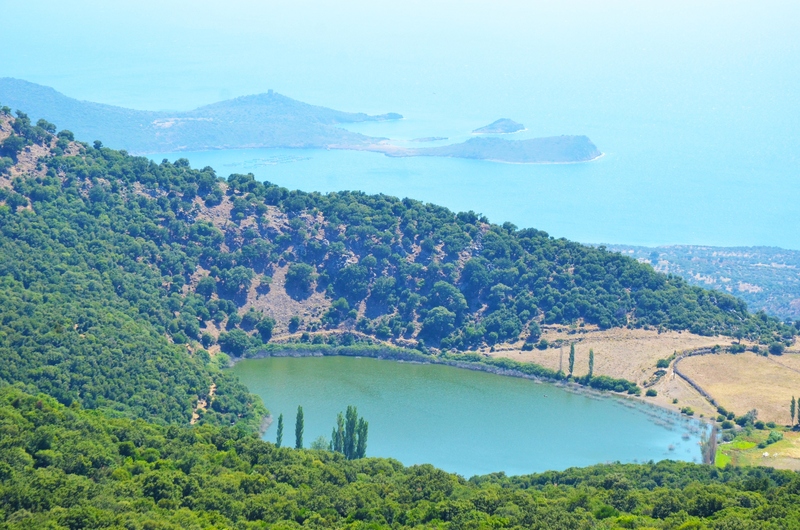 The notable township of Çandarlı (ancient Pitane) is located close to Dikili.